Have you ever been invited into someone’s house and instantly felt welcomed and relaxed? It’s doesn’t even have to be someone you know very well, but you still feel right at home in their house. There’s actually a reason for that, and it doesn’t have as much to do with the design and style as it does with creating an inviting atmosphere where guests feel welcomed and at home. 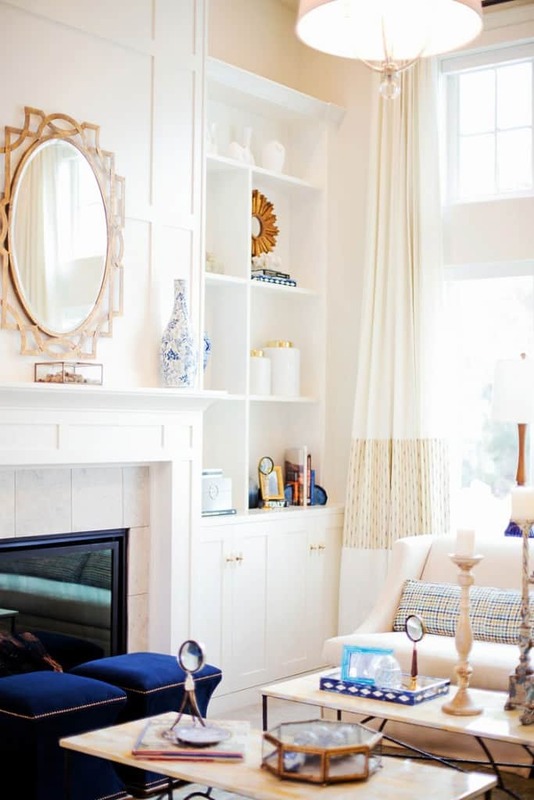 One of the most important things you can do as a host is to make your home look inviting. Guests should feel welcomed and free to relax the minute they enter your home. 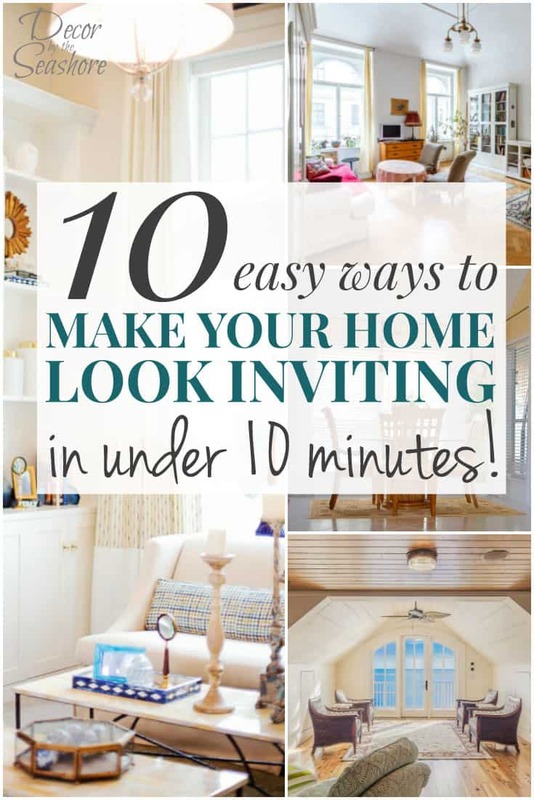 And though this sounds like a lot of work or too time consuming to deal with when you’re expecting company, it’s so easy you can actually do it ten minutes before your guests arrive and no one will be the wiser. 1. Let in the light. Nothing says “welcome” like natural light, so open up those blinds and curtains and let some light in! Dark, dingy rooms just aren’t as inviting as light, airy spaces. So do yourself and your guests a favor and open up those blinds! 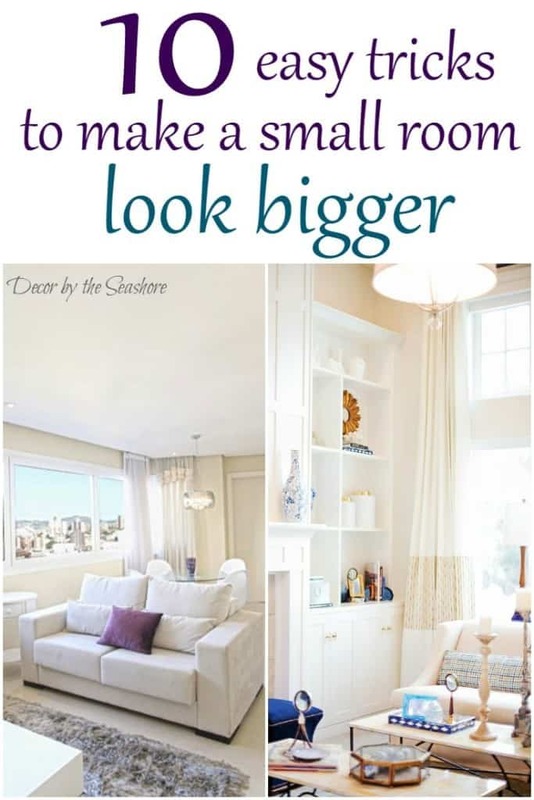 All that natural light can also help a small room look bigger, so it’s really an added bonus for your home! 2. 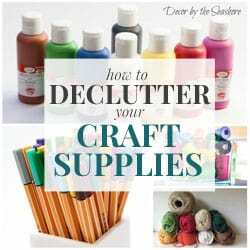 Clear the clutter. Nobody wants to have to push aside a bunch of random household clutter just to be able to sit on a couch or at a table. It’s not fun for the people who live there, and it’s certainly not appealing for guests. 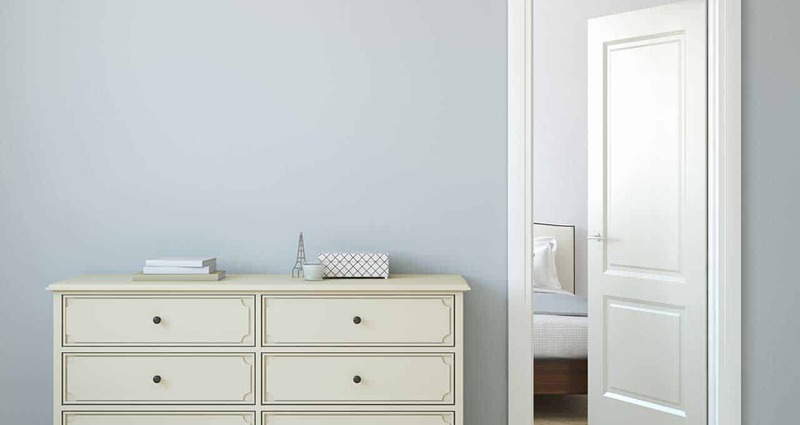 Create a nice, clean space for guests so they’ll feel invited and welcome. 3. Create a space where people can relax. Wherever you like to do your entertaining, make sure it’s a comfy area where people can relax. So whether that’s on your living room couches, at your dining room table, or on your back porch, make sure it’s a comfortable space that’s not too overly formal where people can feel free to relax without worrying about messing something up. 4. Have a place for drinks. An area for guests to set down their drinks invites them to stay awhile. 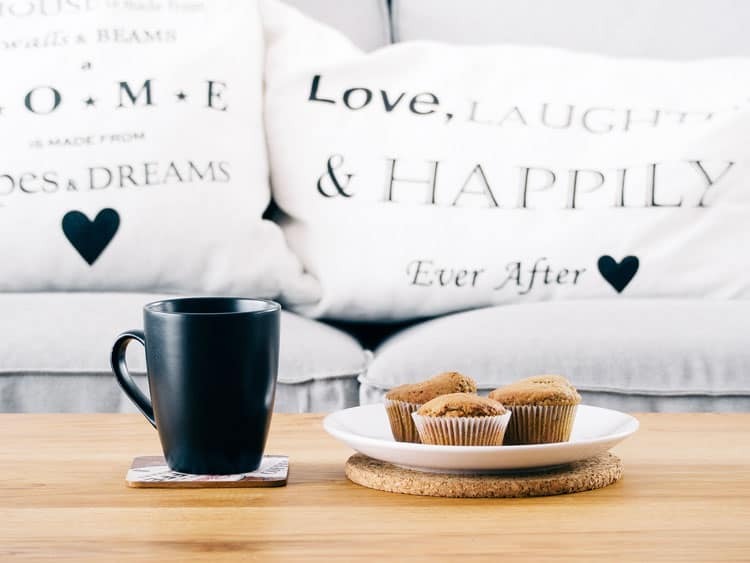 A decent coffee table or ottoman and coasters in the living room will give your guests the impression that you actually want them to stay and chat awhile! 5. 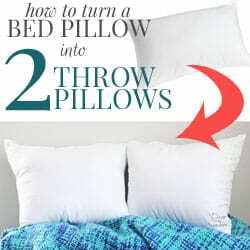 Include soft linens and pillows. As someone who is always cold, I can tell you that extra blankets and throws are always appreciated! And even if your friends aren’t cold blooded, linens add a soft, cozy feel to the home, and invite people to sit and relax awhile, regardless of whether they use them or not. 7. Light a candle. Candles not only provide a warm atmosphere, but they can also create a pleasant scent that can make your home smell wonderful. 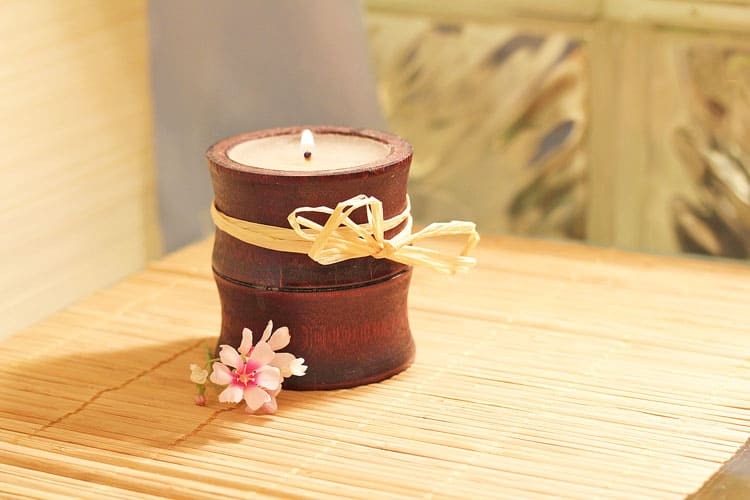 You can also use a wax or oil warmer to help give your home a boost in the scent department. If you or your guests are sensitive to fragrances, consider these natural ways to scent your home. 8. Open up pathways. Walk around your home and pretend you’re someone visiting for the first time. Is it easy to navigate around, or are there things in the way that you’ve forgotten about because it’s become second nature for you to step over or around them? An open layout that’s easy to navigate around is especially helpful for people who aren’t familiar with your home. Make sure guests don’t have to trip over a toys or a pile of magazines just to sit at the couch. 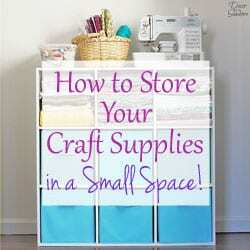 This is especially important in smaller homes where furniture and clutter quickly add up. 9. Designate a place for coats and shoes. 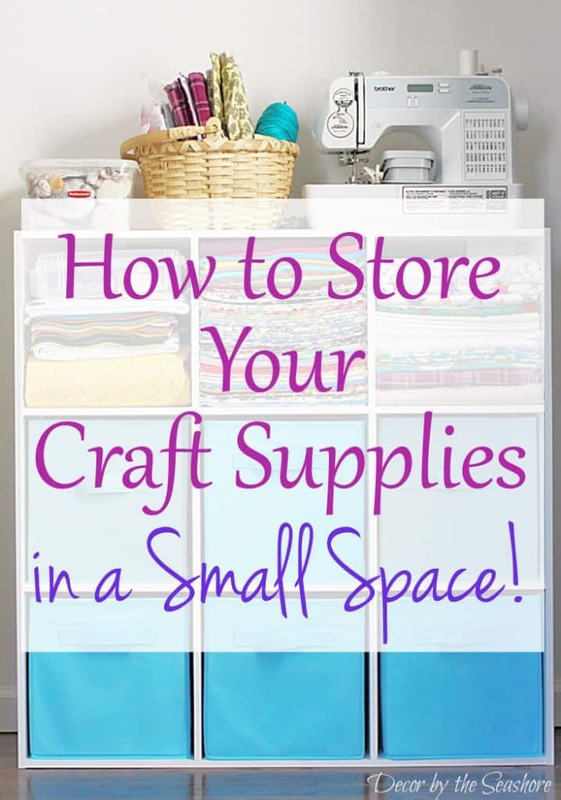 Not only will this help your home look more organized and clean, but it’s helpful for guests so they don’t feel like their belongings are in the way and cluttering up your home. 10. 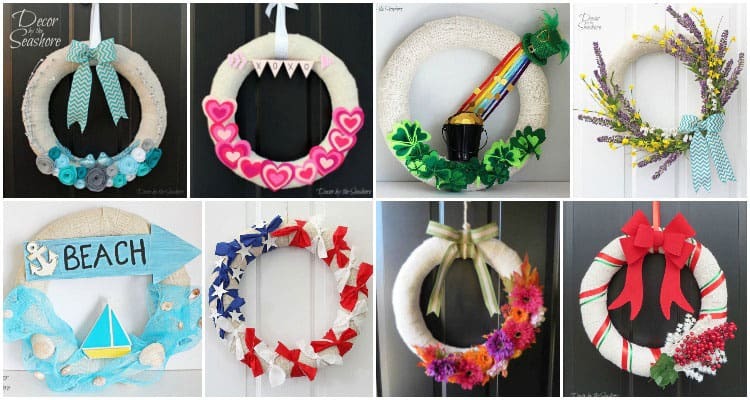 Hang a wreath. There’s just something about having a wreath hanging on your front door that makes a home look so welcoming and inviting. It’s an easy way to add some instant seasonal cheer to your home. 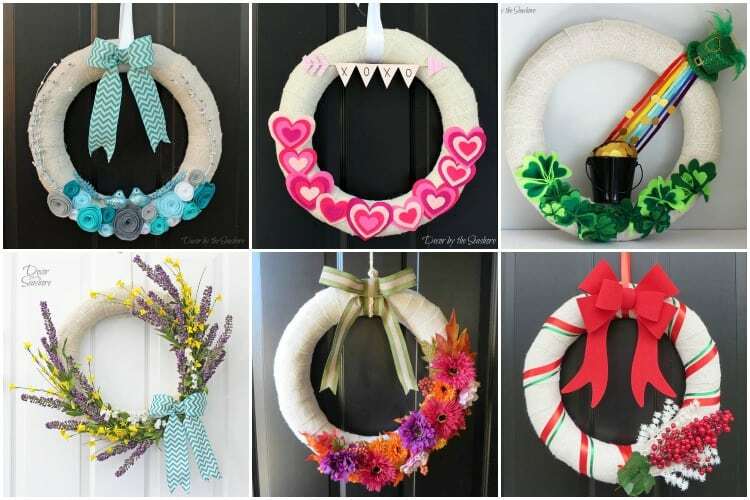 My interchangeable wreath makes it easy to just switch out the accessories for the next holiday or season in no time at all! Do you have any tricks to add to the list? Let me know in the comments! 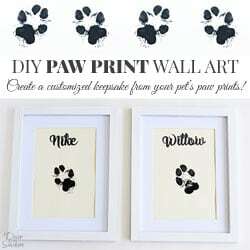 Don’t forget to sign up for my newsletter below for my weekly craft and home tips! 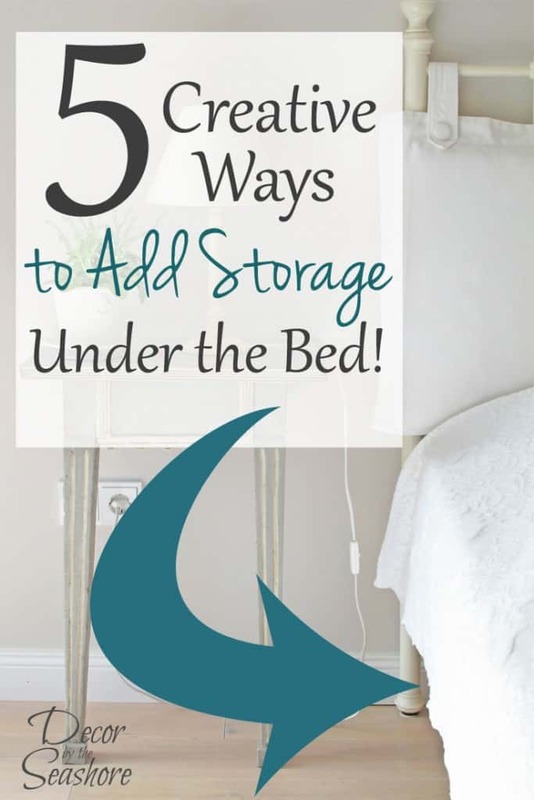 Great list, and easy to do too! I especially love #1. When we first walked into our home, I loved all the big windows. It just makes the whole space feel open and welcoming. Now, I just need to work on getting a nice wreath. Thanks so much, Rebecca! I just love big, bright windows. They really open the space up and make it so nice and inviting! All that natural light just makes the home feel so welcoming! Your advice really covers everything. No 8 is the very first thing to do and I am mentally noting it down for the next time I have guests coming. About the candles, it’s hit or miss sometimes. Some people are allergic to them and may have a hard time with particular smells. ps. That wreath is brilliant and beautiful, I pinned it! 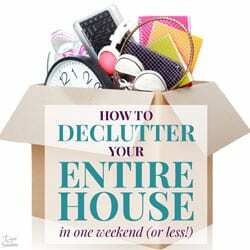 So true, keeping the house cleared of clutter is so important when you’re having guests over! Good point, some people might not appreciate a candle depending on the smell. I usually try to do something really subtle and not overpowering, but I know some people might go overboard with the candles! Thanks for sharing! I can’t get enough of that natural light, Mary, but I can see in the summer it might make your house heat up fast. Of course our home is always covered in blankets, because not only does it make the place look cozy, but I am cold blooded and unless it’s the middle of summer, I usually always have a blanket on! 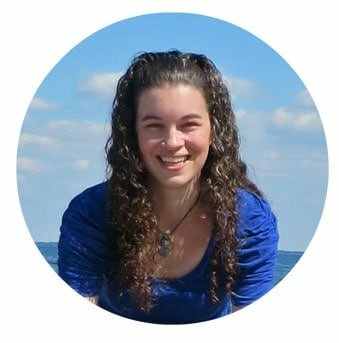 Celeste, great tips! It sounds simple, but most of us probably forget one or two of these. The only exception I would make is #7. As someone with severe fragrance allergy (and I’ve read that about 15% of the population is sensitive to fragrance to one degree or another), I can’t tell you the number of times I’ve had to leave someone’s lovely home because of scented candles, potpourris, oil warmers, incense and air fresheners of various sorts. When I want a bit of fragrance in the house, perhaps to mask cooking odors (bacon, for example, is just soooo sad after the fact! ), I simmer some citrus and/or spices on the stove. I need to be conscious of #6 because I’m a fresh air fiend and my house is often cooler than my friends like. You’re right, Jean. These are pretty simple fixes that really don’t take much time at all. I love your idea of simmering citrus and spices on the stove. 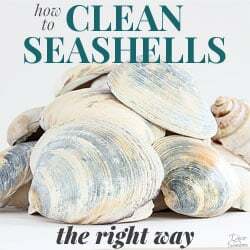 Such a great way to make your home smell lovely without worrying about any fragrance allergies!